Home / America. Live Free or Die. Don't Tread on Me. Camo. 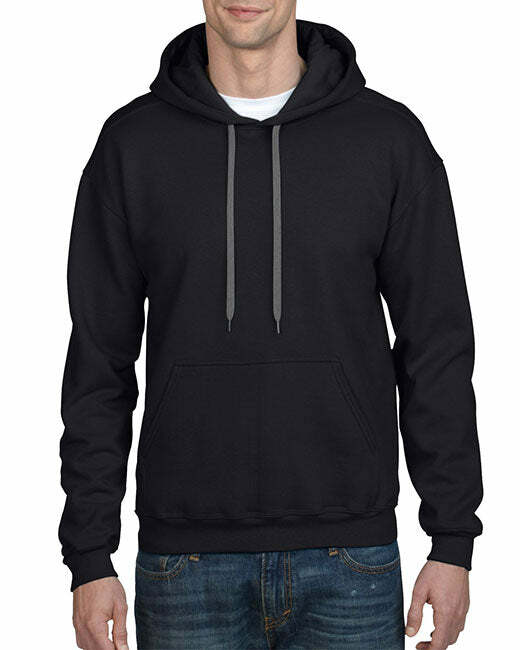 Gildan Heavyweight Pullover Fleece Sweatshirt. 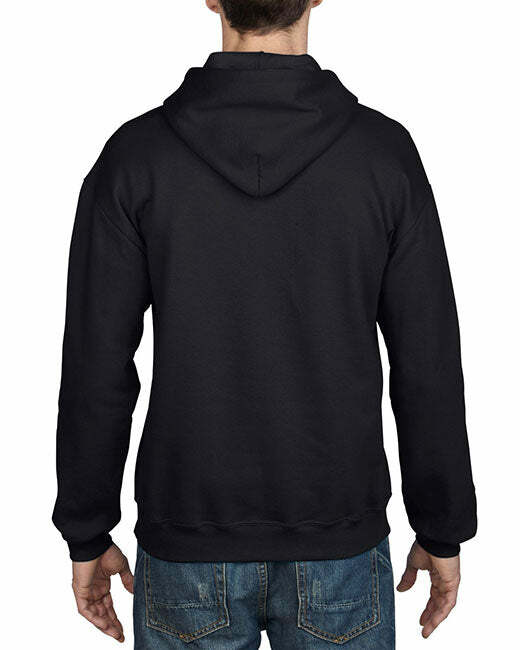 What this men's pullover hoodie shirt really looks like. Pretty cool. Pretty neat! DTOM hoodies that declare a clear message of freedom. Look trendy and make a statement! SIZING TIPS: Runs true to size. However if you like your pullover hoodies loose, order a size up if you're on a size bubble or looking for it to be a bit slouchy/over sized. Don't Tread on Me hoodies that declare a clear message of freedom. Look good and make a statement! - Top quality Pro American hoodies for chic American Patriots! Get Yours Today.